LARGE CAPACITY FOR BEAM AND TIMBER CUTTING. ELECTRIC BRAKE FOR INCREASED OPERATOR SAFETY. 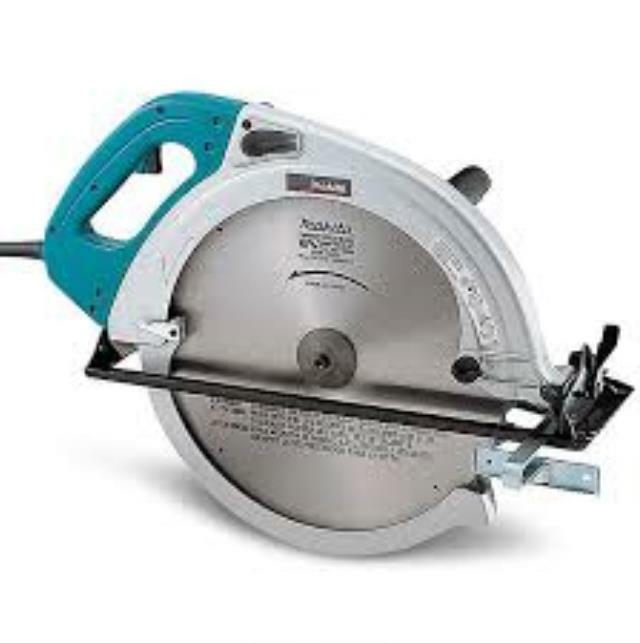 * Please call us for any questions on our 16 5/16 inch circular saw rentals in Calgary, Alberta.